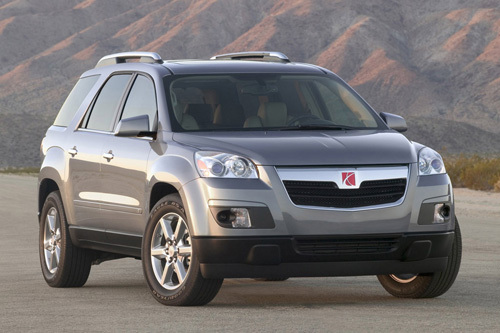 The Saturn Outlook, Saturn Vue, and seventy other vehicles earned the Insurance Institute for Highway Safety's Top Safety Pick award for 2009. Top Safety Pick recognizes vehicles that do the best job of protecting people in front, side, and rear crashes based on good ratings in Institute tests. Winners also have to have electronic stability control (ESC), which research shows significantly reduces crash risk.